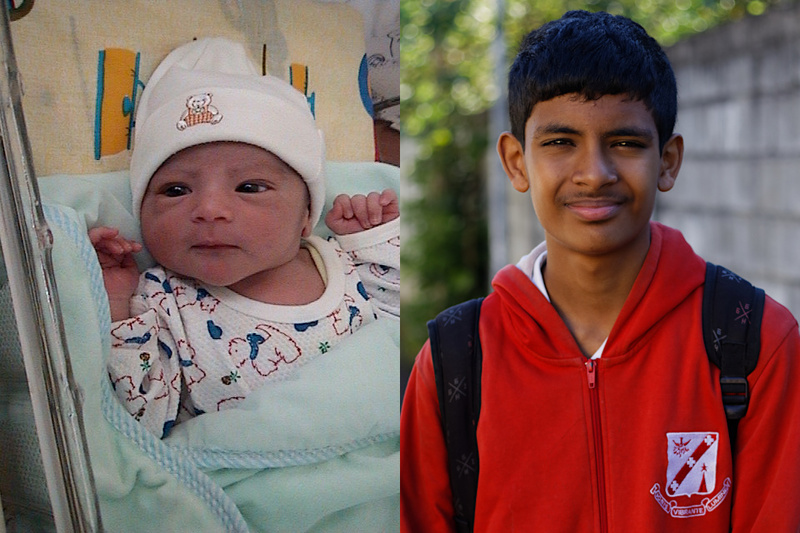 They grow so fast… All the best to Kyan! Am still shocked he is from 2004! Time is indeed just a flicker. I wish him all the best. Anya was born in 2002 and Kyan in 2004 and, these days, we are talking about where and what to study at tertiary level… Christina and I have realised that we only have four years ahead of us before the kids leave us. But we do understand that this is the way things should be.